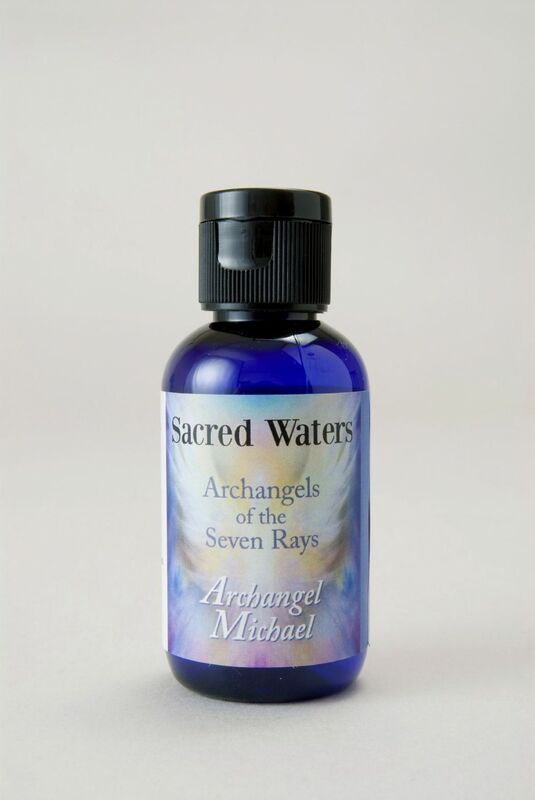 Embrace the enchanting energy of the Sacred Waters of Archangel Michael who serves on the blue ray of protection, power and truth. Embrace the enchanting energy of the Sacred Waters of Archangel Michael who serves on the blue ray of protection, power and truth. He shields us from lower energies and assists in cutting any negative cords or attachments which may bind us to our past and thus prevent us from moving forward in life. A magical formula containing the aroma of Blue Cypress, Cedarwood and Monarda. Floral Water. Holy Water. Gem Essence of Lapis Lazuli.